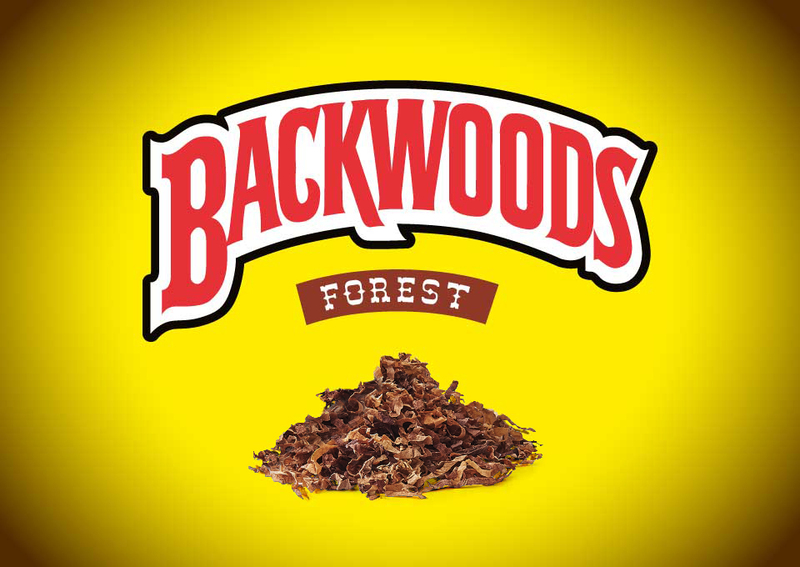 This blend is a rounded blend of Virginia and Burley tobaccos where the natural sweetness from the Virginia tobaccos plays an important role. The Burley is applied to round the taste and to support the natural tobacco taste. A perfect fill is obtained due to the optimization of the cut.